Welcome to the home of cycling in Queensland's Tropical Far North. 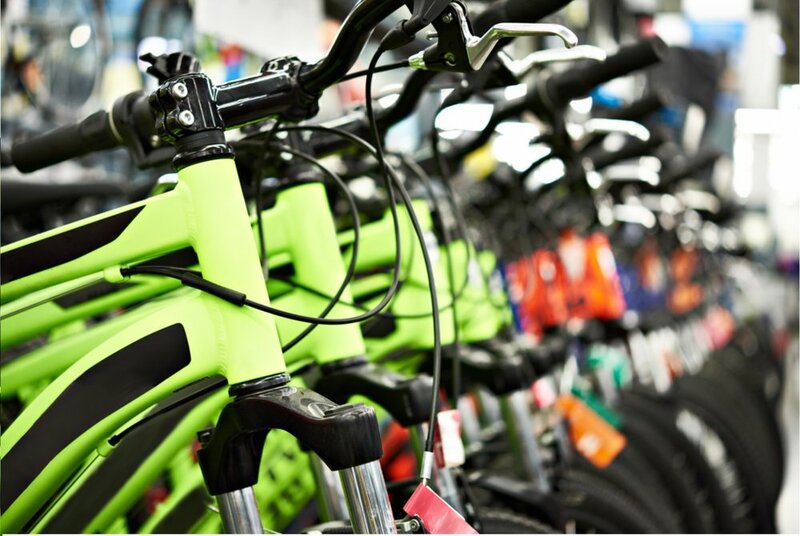 We stock a comprehensive range of quality bikes and accessories. Our cornerstone brands include SCOTT, GT BIKES, TOPEAK, LEZYNE, BELL and many more. 300cc and 50cc scooters requiring only a standard car license. Feel the freedom exploring Port Douglas and the tropics with breeze in your hair. See our full service workshop staffed by experienced and qualified bike mechanics using quality parts and accessories.